The UPS Store, located in the Bodo Industrial Park Centennial Center shopping center, recently promoted Jennifer Harris to assistant manager. 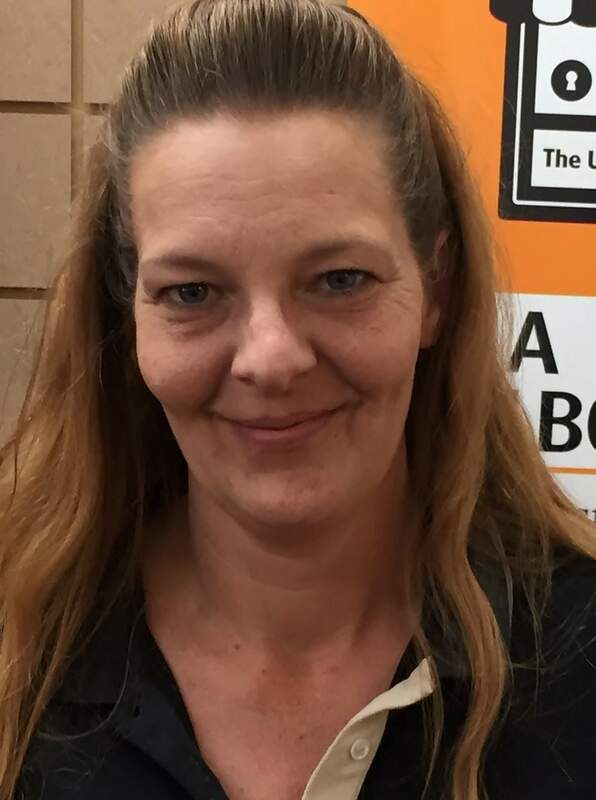 In the last year, Harris has shown excellence in her work and was certified by UPS as a packaging and print expert, and has passed other training programs. For more information, visit https://bit.ly/2Kgl5Bj.